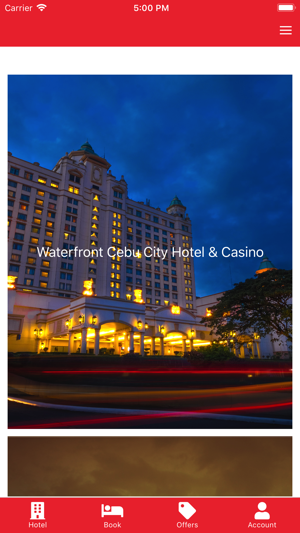 Book in any of Waterfront’s Hotel in the app, and get rates exclusive only for the mobile application. 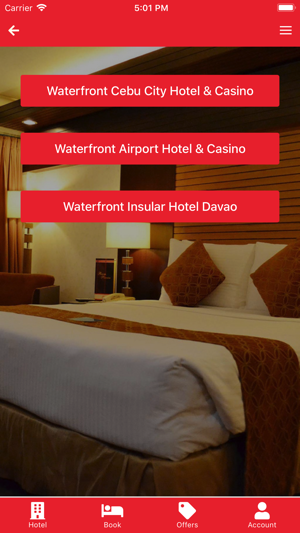 Waterfront Hotels and Casinos remains to be one of the largest Filipino-owned hotel chain in the Philippines with 4 hotel properties located across the country with various locations in Manila, Cebu, and Davao. 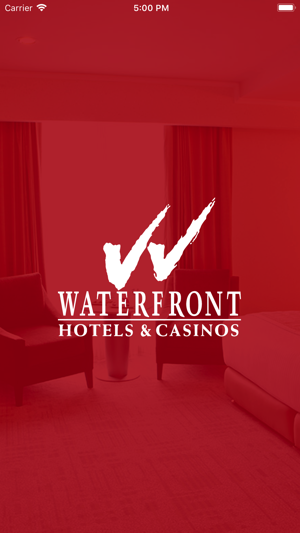 Waterfront Hotels and Casinos operates close to 1,365 rooms and suites with 22 hotel restaurants and outlets, and offers 4.29 hectares of gaming and convention space. 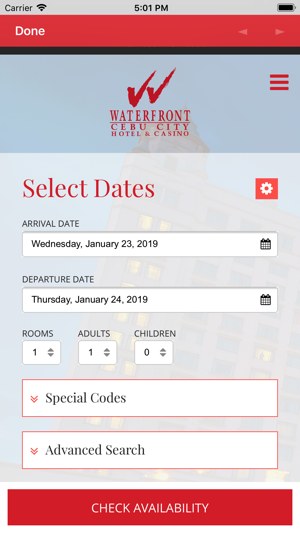 Our hotels continue to offer our customers a multi-faceted travel and leisure experience which we deliver through concession or hotel-owned outlets, facilities, convention amenities and casinos located in our hotels. 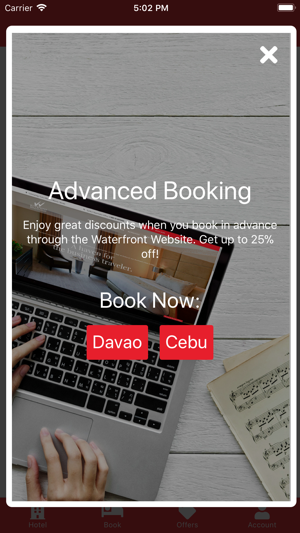 New app logo and improvements. 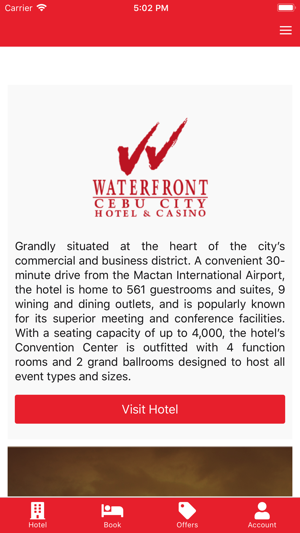 © 2019 Waterfront Philippines, Inc.